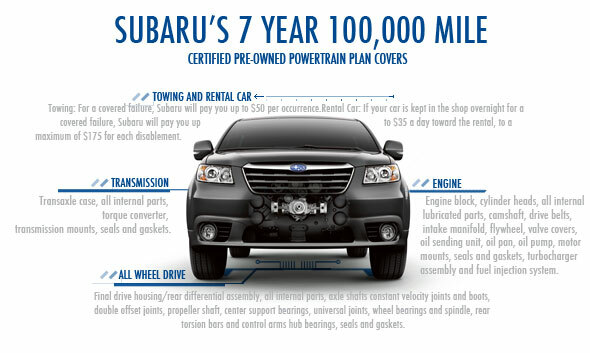 There are so many reasons to purchase a certified pre-owned Subaru from Byers Airport Subaru and listed above are just a few! We're so excited to offer you so many CPO Subaru cars near Columbus, OH. 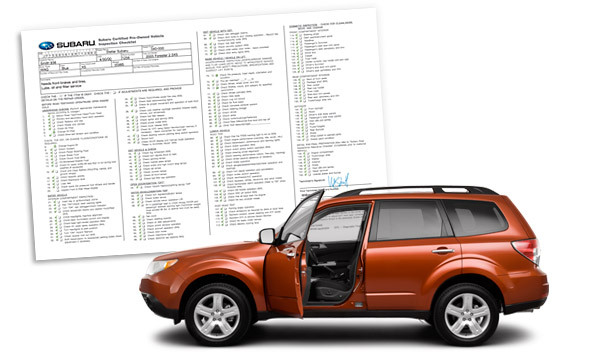 These cars have gone through a rigorous inspection to be sure they're up to your standards. If you don't see just what you're looking for here, take a look through all of our new Subaru cars and our specials on Subaru cars. We also have a huge selection of used Subaru SUVs we think you'll love. 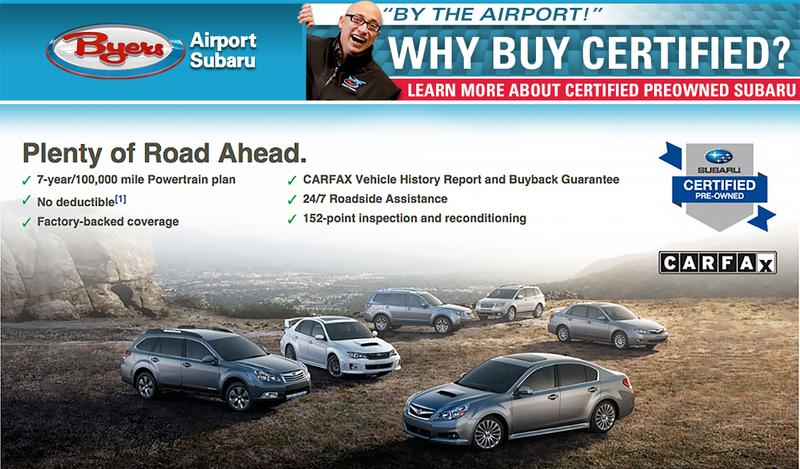 We're looking forward to seeing you soon so contact Byers Airport Subaru soon!